International best-selling author Henning Mankell' s books have sold more than 40 million copies worldwide. In The Shadow Girls, author/poet Jesper Humlin struggles under the pall of a frustrating life. Everything from his personal relationships to his professional pursuits to his finances seems to be failing miserably. Then Jesper happens across a group of young immigrant girls and their stories of hardship and perseverance transform his outlook on life. 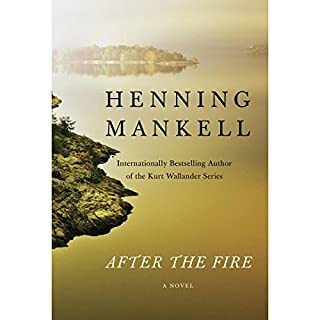 I love Henning Mankell's work and expected to love this novel, even though it is not a mystery nor does it cast the same characters as I know from the Wallander books. But right from the first, I found this a difficult read. The characters are not in the least appealing and selfishness and petty grudges get tiresome after awhile. Not all grudges are petty, however, and the ones that aren't, make me like these people even less. There is an amazing streak of recklessness that runs through all of the major players. Some of them have paid a high price for mistakes in the past, but they certainly have not learned from those mistakes. If I were to meet any of the major characters out in the real world, I would watch them with morbid fascination for a bit, then have to turn away in disgust. Sadly, the book continued long after my fascination ended. 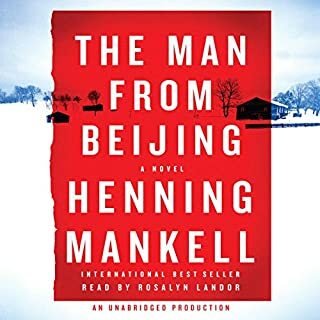 I will continue to read any Mankell books that I find as he is a marvelous writer, but I hope I do not come across any more failed doctors or terrible mothers in the process, or at least any like those in this book. The narrator did a fine job and was credible as the aging, dissolute protagonist. So insightful into the Nordic personality -- more said unspoken than spoken. A great book full of tragedy, loss, redemption, and love. Mankell's versatility shines here and it made me want to go live on an island in the Swedish archipelago! Good narration, too. A quietly engrossing character development of a man we might know. Mankell describes the hurts of his characters, bound by problems, insecurities. He opens a window into our minds, and exposes our means of coping with life. The narrator does a fine job. A great read. 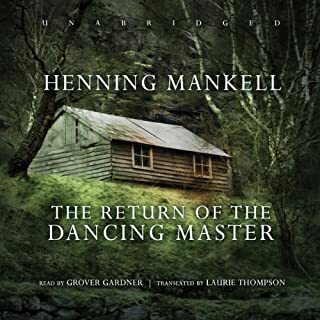 My first taste of Henning Mankell, and I'll look for more. What did you love best about Italian Shoes? 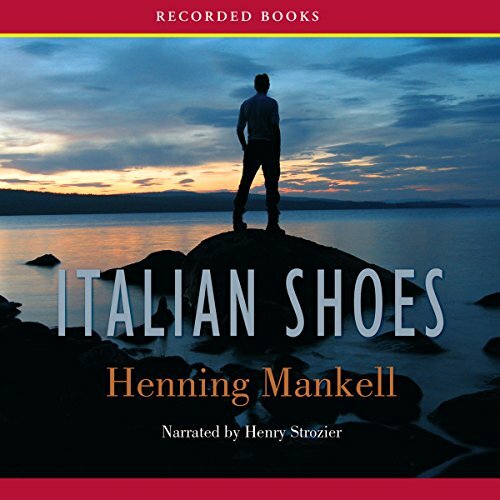 No, but it was a bit depressing..
Where does Italian Shoes rank among all the audiobooks you?? ?ve listened to so far? 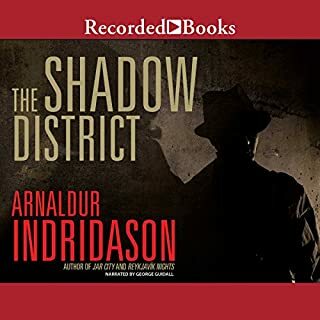 This story is a complete departure from the hugely popular Kurt Wallander series and Mankell's many other excellent stories. The Italian Shoes is pensive, much more introspective and reflective. It wanders slowly across the lifespan of an intelligent but ego-centric physician with minimal people skills and zero ability to form intimate, meaningful relationships. Even his "good deeds" were performed with a cold, clinically detached, sterile touch. 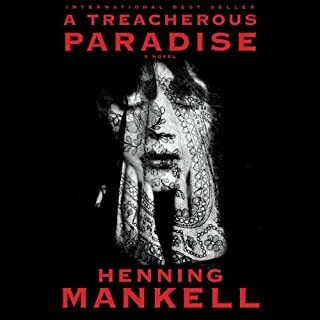 The pace is slow and the writing does not convey the excitement and sense of urgency one expects, based on Henning Mankell's other works. I kept waiting in vain for the other shoe to drop. Would you recommend Italian Shoes to your friends? Why or why not? I'm not comfortable recommending it because it is so slow and meandering. 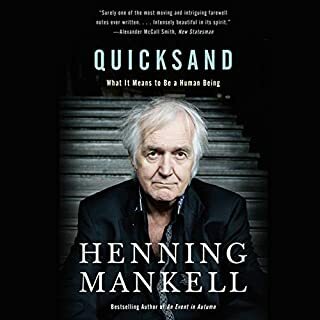 Henning Mankell is a wonderful writer. He infuses his characters with idiosyncrasies and human frailties that breathe life into them. The lives in Italian Shoes were simply not ones I felt compelled to know more about. I listened to every word of this book because I am a loyal fan and kept hoping for the "payoff" that didn't arrive. Yes, it is sort of a mystery, but much more about his character's coming to terms with the life he has lived and facing the results of choices he made that left him emotionally cut off from others, as he is physically cut off on his island in northern Sweden. somewhat offbeat. I enjoyed it and was sorry when it ended. The author digs into an emotionally unavailable man with a real assault from the women in his life. There are many tender moments and violent ones as well ,where the characters reach out for understanding in the face of the irrational - both within themselves and in those around them. A very sad beautiful story. Henning Mankell. Excellent writer of the human condition. The written word is flowing. No big excitement, no juicy tidbits. The man is older and not really been very nice through his life. The reader is excellent, He is the man! Most of the story consists of the thoughts and memories and feelings portrayed through certain experiences. Mankell's books are mostly dusk. Not dark but not joyful. His characters have flaws. There are people out there, living this life. Drawn in, it is hard to stop reading, but there is nothing exciting, just a normal life! I like Wallander better. The characters are all kind of a mess but like the setting like the way he just described that and maybe some of them will be happy. But still a good story with an eccentric main character. Loved the background setting on a lonely island on a lonely, frozen coast. I was sad to reach the end.